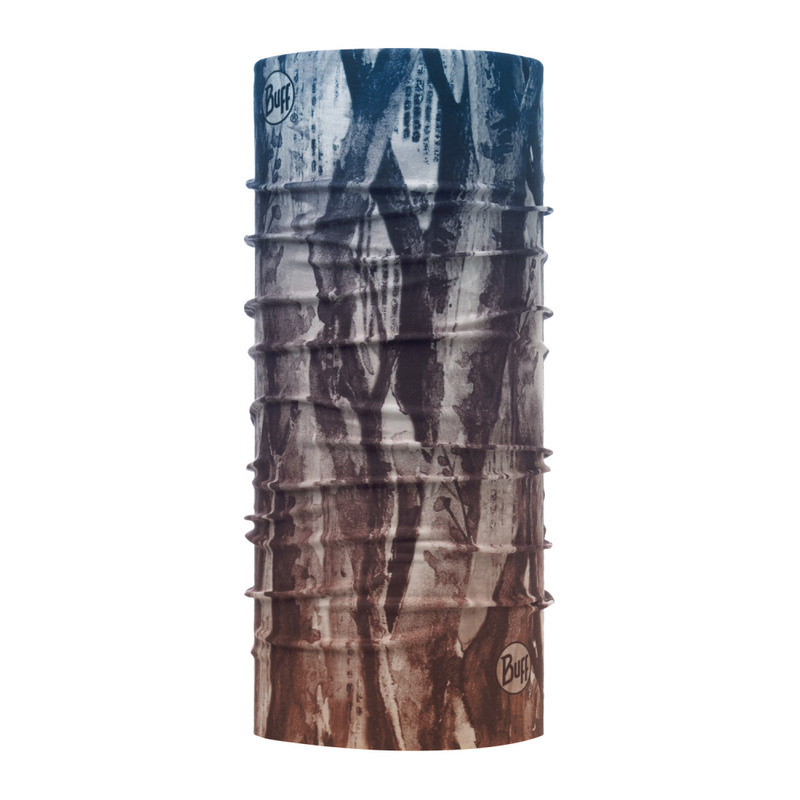 Neck tubular with sun protection (UPF20+) and insect repellent properties. Ideal anti insect neck tubular for outdoor life in spring and summer. Light and seamless tubular created for high protection against UV radiation from the sun. 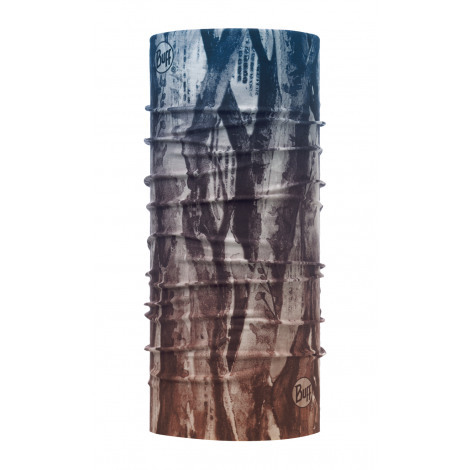 Avoid insect bites and enjoy nature with a unique multifunctional neck tubular designed for men and women. Choose how you want to wear it!